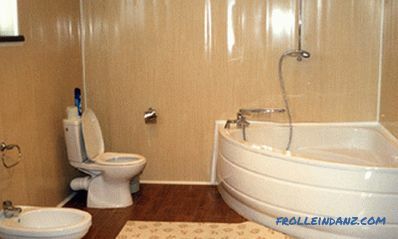 To improve productivity, it is important to choose the right fixtures. Light improves mood and increases mental abilities of a person, which is especially important for hospital workers and school students. In this article we will discuss the lamps for the Armstrong ceiling: their types and methods of installation. This is true, because Armstrong suspended ceilings and, accordingly, lamps are present in many offices, hospitals and schools. 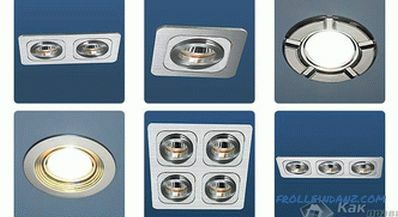 The recessed luminaire is fully recessed inside, while hiding the entire filling, and mirror element is flush. The external radiator has a design that protrudes slightly beyond the limits of the main line. The advantage of the second is that it has greater light output, but the first option looks more ergonomic. How to arrange the lamps depends only on your imagination: in one row, in a staggered manner, in accordance with how the tables or chairs are arranged - how comfortable and productive it will be. Units can be with different types of reflectors and emitters. 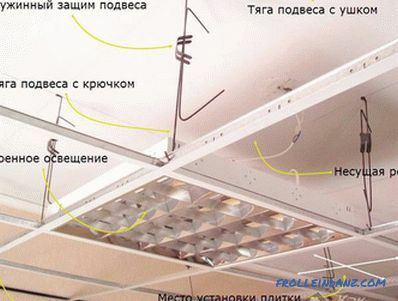 Distinguish between fluorescent and LED lamps, they can be closed or open. 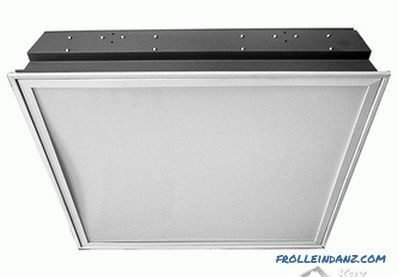 Previously, Armstrong's ceilings were imported from the United States of America, lamps with dimensions of 605 x 605 mm were made for them, they are sometimes found. European standards for lighting elements - 595 by 595 mm. The name of the first elements is not entirely correct, but it got stuck in the people. They use electromechanical units, which transmit the necessary impulse to maintain the lamp glow. 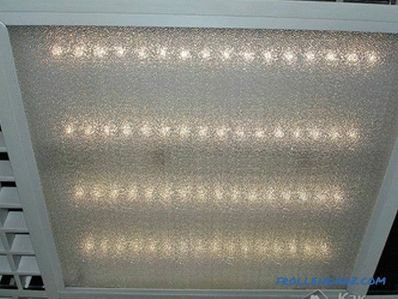 The negative side of this type of luminaire is the low frequency of the emitted light, which leads to fatigue of the eye muscles, as well as the frequent need to replace starters. Such units are lower in cost. Due to their limitations, they are great for warehouses or corridors. Electronic lights, in turn, are an order of magnitude more expensive, but thanks to the continuous monitoring of the processes taking place, the flicker frequency increases and becomes invisible. To extend the operation time, it is better to install a stabilizer on the incoming network line, since the devices are sensitive to large electric power fluctuations. By the way, constructions of this type are lighter than their counterparts, since there is no heavy choke in them. Do not save on costs by installing cheap products so that you don’t have to redo everything. For high-quality propagation of a stream of light, mirror or light non-specular elements are used. 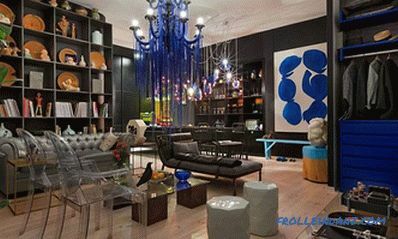 Others have less light output, but create a pleasant atmosphere in the room, softening cold tones. Also found with flat, parabolic or bi-parabolic shape. If only reflection is necessary, then even ones will do. For better light directivity, especially if the point is above the workplace, curved elements will do. When we talked about fluorescent luminaires, we were approximately able to estimate how much their consumption would be. The power consumption of the luminaire is equal to the sum of the power of the four lamps and electronics, but in practice it is important to take into account the idling of the control electronics. Therefore, often the flow rate can exceed 100 or even 120 watts.If we talk about more technological solutions, here the values ​​are two or more times less. Unlike the previous class, the design and method of starting LED lamps qualitatively and quantitatively differ. 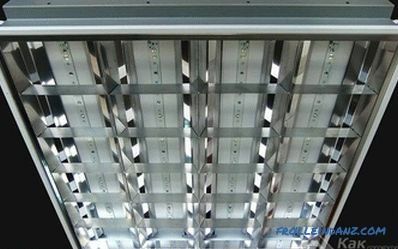 There is no need to constantly replace any individual elements, because the LEDs are connected directly to the voltage converter. You do not have to think about how to assemble them, because the built-in panels that only need to be installed come from the manufacturing plant. 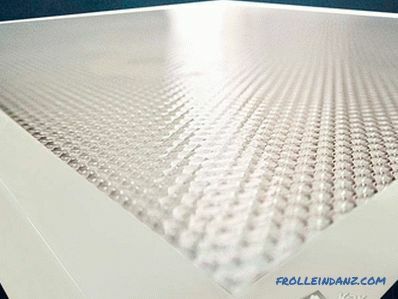 Insignificant heat generation is inevitable during operation; therefore, in order to avoid overheating of the LEDs, the cooling plates dissipate it. The scattering angle of the luminous flux is more directed compared to a conventional lamp (120 vs. 360). Therefore, the efficiency increases. Flicker is absent completely, so the eyes do not get tired and vision does not fall. For maximum performance, there is no need to wait, everything happens instantly after pressing the switch key. I would like to highlight separately a group of lamps, as a point. This species is different in size and has a radically different form. This lamp is equipped with one or two lamps. Their installation requires on the one hand less, and on the other - more effort. 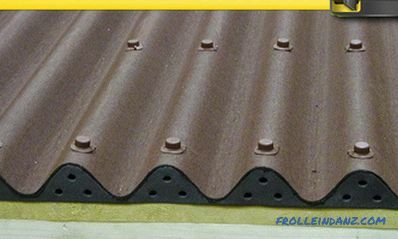 It is necessary to make additional holes in the plates themselves, and not to remove one of them. 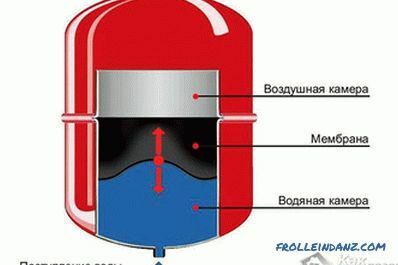 In the design there are antennae with springs, which press the "product fungus". The advantage is low weight, no starting electronics. In addition, here you yourself determine which bulbs to use - fluorescent or LED. with a crushed ice diffusor. Each of them is unique and has its own unique properties. For example, an opal diffuser is often called simply matte. Passing through it, the wave gets a warmer shade. If your choice fell on this kind, then in the general calculation it is necessary to take into account that each lamp will eventually lose 100 lumens from the original brightness of the illumination. With a prismatic lens, there is no loss during the passage of the light wave. 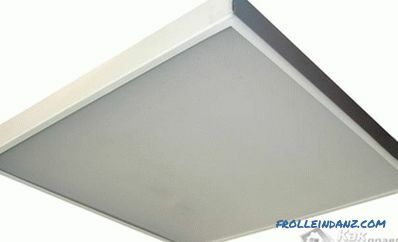 The appearance of this product resembles a small square, which emphasizes the overall severity of the room, so it will be relevant for various institutions. "Chipped ice" does not have any directional pattern. Its structure is similar to the ice that swim in the water. 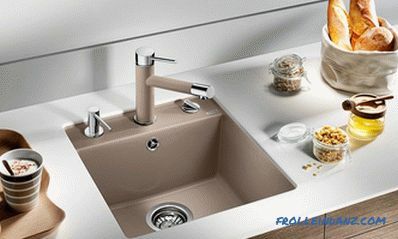 According to the characteristics similar to the previous version, but relevant for a more informal atmosphere. 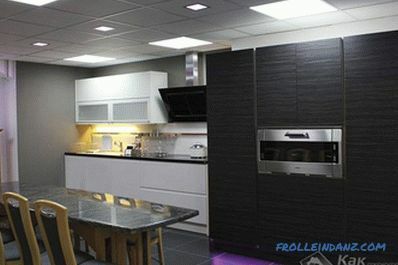 Knowing all the options for ceiling lights and being well oriented in them, you can make an objective choice. If you calculate in advance what luminous flux is needed for a particular room, whether you need to change something in the incoming wiring so that there are no failures and fire, you can make the lighting in the room better. Always think for what purpose you are doing it, and not just about the expenses that this entails.